Join us at the first property lunch of the year and enjoy networking in a fantastic setting! The West London Spring Property Lunch will take place at the world-famous Lord's Cricket Ground. The theme of the property lunch is landmark architecture coming to West London. Our panel of speakers will talk about the two new Lord's stands designed by WilkinsonEyre, the design of the new Old Oak Station and the developments at Olympia. The event will start with a drinks reception and will be followed by a three-course meal. Lord's Cricket Ground was first established over 200 years ago by Thomas Lord. The first test match was played in 1884 and the ground has hosted hundreds of matches since then. In 2012 the grounds were used as a venue in the London Olympics, hosting the archery competition. In July 2019, the 2019 Cricket World Cup final will be played at Lord's. 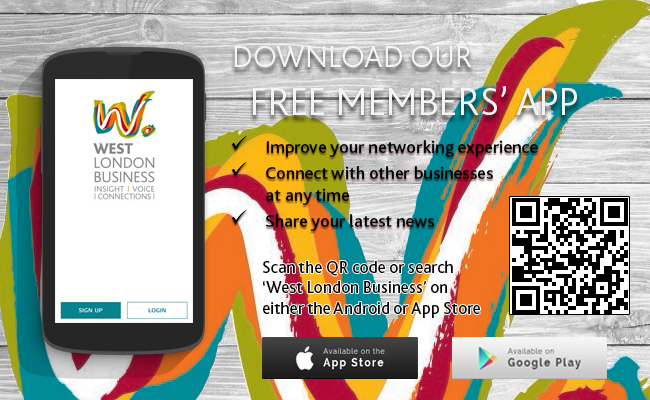 For any questions regarding the event, please contact Clarence at clarence@westlondon.com or on 020 8607 2500.